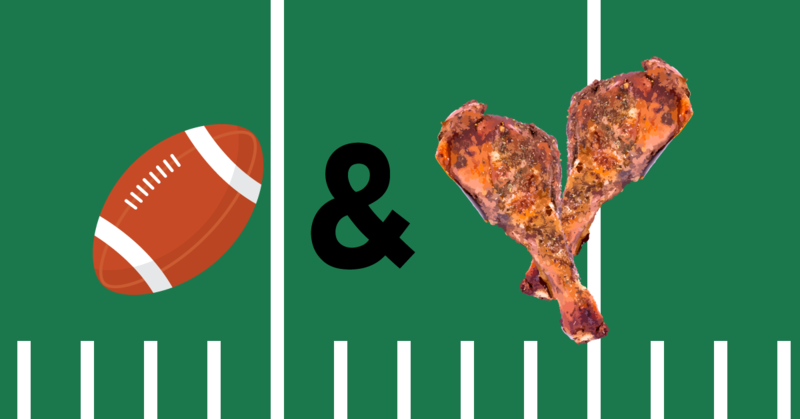 Planning a big party for the big game? Get your chicken wing platters or turkey leg platters from Mile High Flea Market! Call ahead to order and then pick up your platters the day of the game!